Deep winter is now behind us and Niseko is in the midst of spring skiing, so if you’re looking to hit the slopes this season your time is running out. 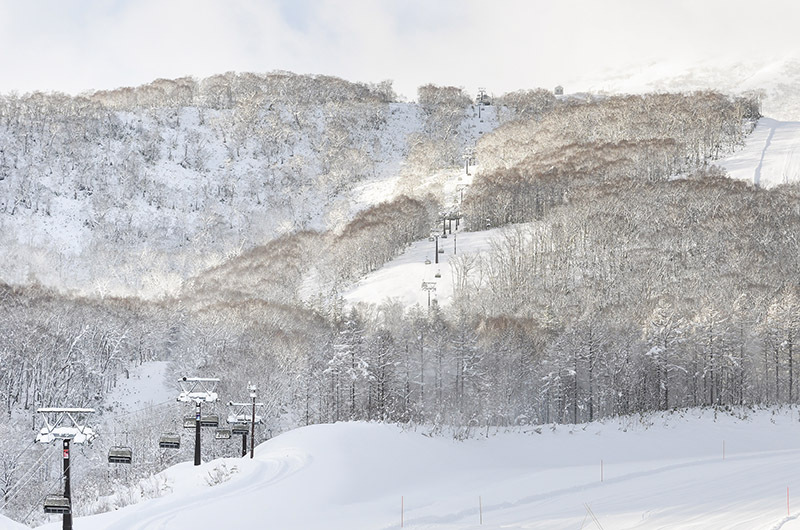 Lift operations will end at Niseko Village and Hanazono on April 7, but there’s still another month or so left for Annupuri and Hirafu who will keep limited operations until 6 May (weather depending). If a last minute trip is not on the cards, then why not turn your planning to next winter? As always you can expect lots of snow. This year was an average year snow-wise and we had an unbelievable amount of snow. Early bird bookings for season 2019-20 are already open – taking advantage of early bird deals means you’ll not only save yourself some cash with accommodation discounts, but you’ll also get the best pick of accommodation, which can book out quickly for peak holiday seasons. See specials at the bottom of this blog. Find out more about the peak and off-peak periods across the Niseko winter each season to help you decide. 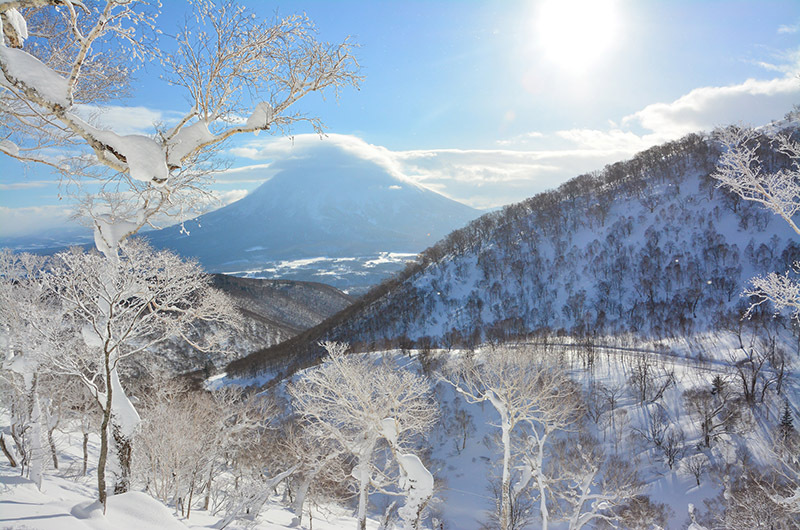 The obvious answer for what to do in Niseko is skiing and snowboarding, of course! Being renowned for being one of the powder snow capitals of the world, Niseko is famed for its amazing skiing and snowboarding runs. But for those who want to try something new and different, there are so many more activities to be done. Find a (not exhaustive!) 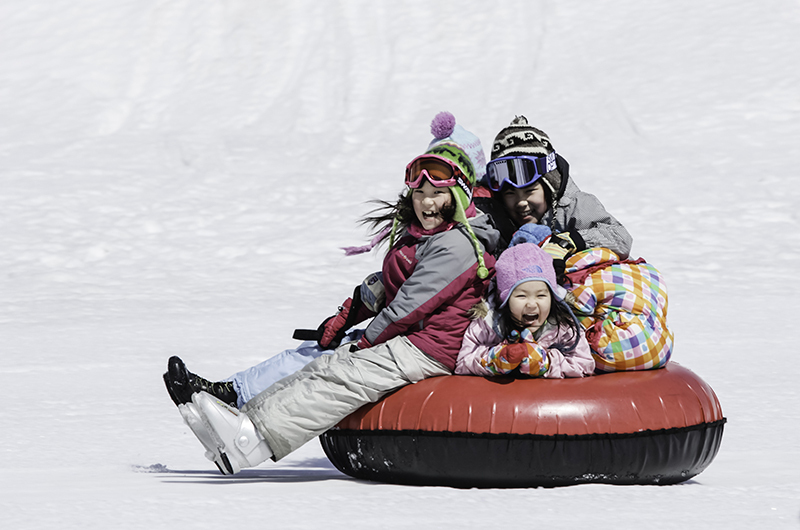 list of fun things to try while you’re in Niseko right here. 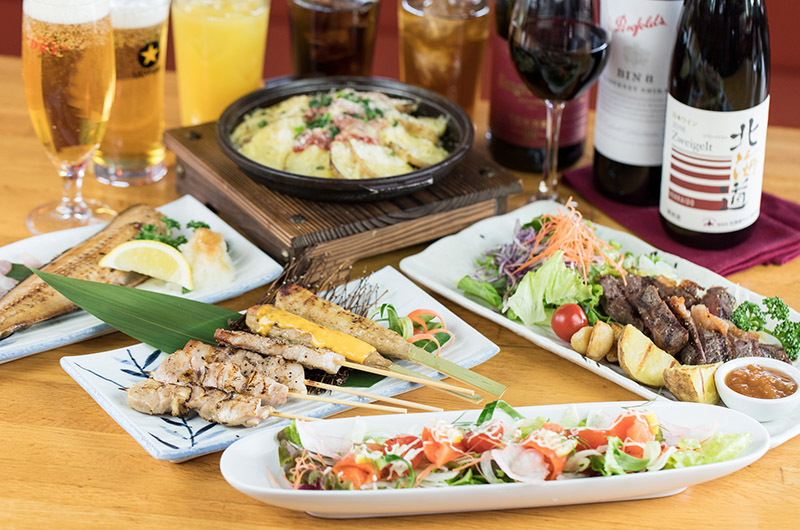 Niseko is home to some amazing dining experiences so if you’re in town in peak seasons and are keen to try some out it’s a good idea to book in advance, especially if you’re travelling in a larger group. The top restaurants can often book out well ahead of time so the earlier you get in the better. You may need to provide a credit card number or deposit to secure your reservation and some restaurants will charge a cancellation fee in the event of a no-show or cancellation without notice. Check with the restaurants for their deposits and cancellation policies. If your accommodation has a concierge service they may be able to assist with these bookings. Ski and boarding lessons, particularly group lessons, can book out during peak periods so if you know you’ll need these, book in advance. 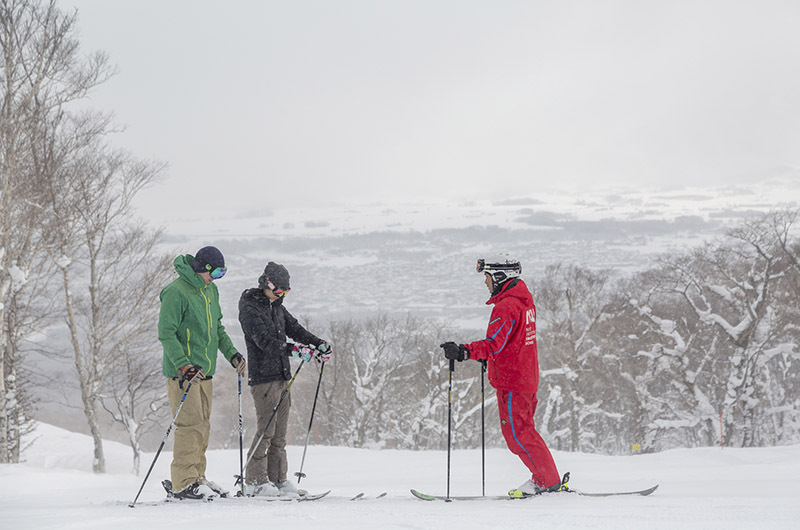 Check out a bit more on the Niseko Ski schools here. Whilst rental equipment, such as skis & snowboards, boots, helmets, clothing etc, doesn’t tend to book out during peak times, if you want to secure exactly what you want then book ahead. This can also make it easier to collect on arrival – most rental places will allow you to collect your pre-booked equipment from 3pm the day before your rental starts, which saves you time collecting gear from the store. You should bring your own goggles and gloves (or pick some up from the retail stores in town) because these generally can’t be rented. There are plenty of rental stores around Niseko so no matter where you’re staying you’ll be able to find one close by. We hope this has given you a good insight into when you want to make your trip to Niseko so now it’s time to get booking! 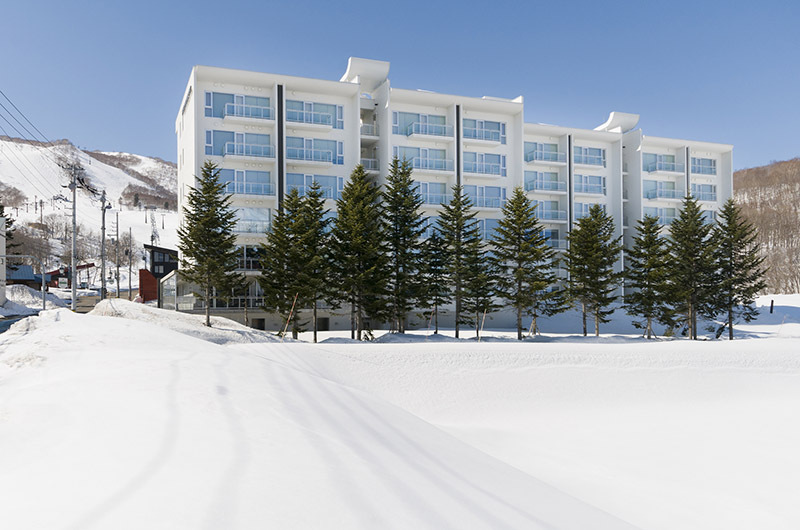 If you want to get yourself some early-bird deals, Vacation Niseko have some excellent offers, which can save you up to 30% off! Some of these offers end soon so don’t delay! Check them out here.